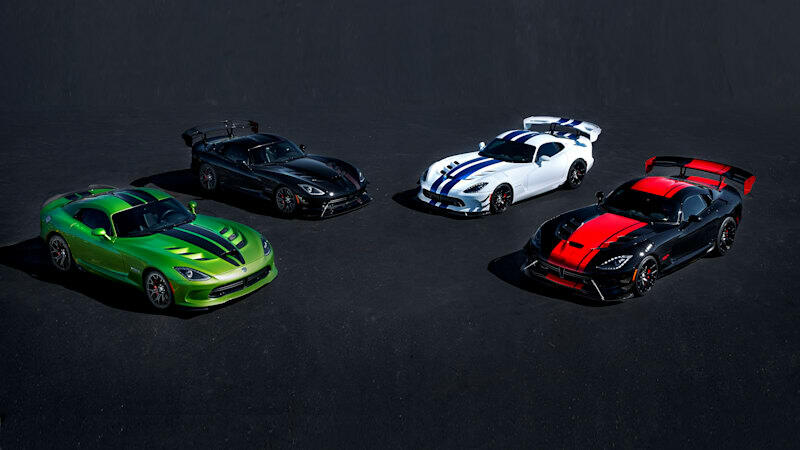 Dodge Viper to end production after 2017 originally appeared on Autoblog on Tue, 21 Jun 2016 13:45:00 EDT. Please see our terms for use of feeds. An end to one epic era!